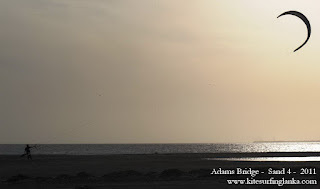 KITESURFING SRI LANKA: The Historic Great Crossing of the Adams Bridge! The Historic Great Crossing of the Adams Bridge! 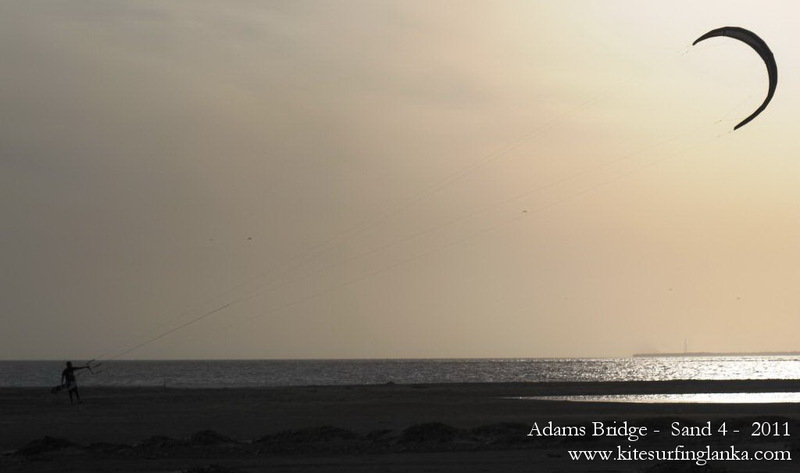 The Great Crossing was a historic event which consisted of a select group of kiters attempting to cross the Adam's Bridge. Intially envisioned to cross from India to Sri Lanka, due to the sensitive situation between India & Sri Lankan waters the event was run on the Sri Lankan territorial waters. The next epic crossing will be help in the near future - make sure you will be part of it! Await official photos and videos. Pictures courtesy Elements Watersports & Nature found HERE!